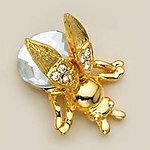 Austrian Clear Crystal Bee Pin in Gold finish. 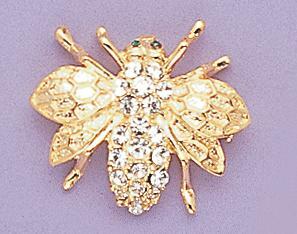 Measures 1.5 inches long.Please note this pin is no longer available please see PA250C. 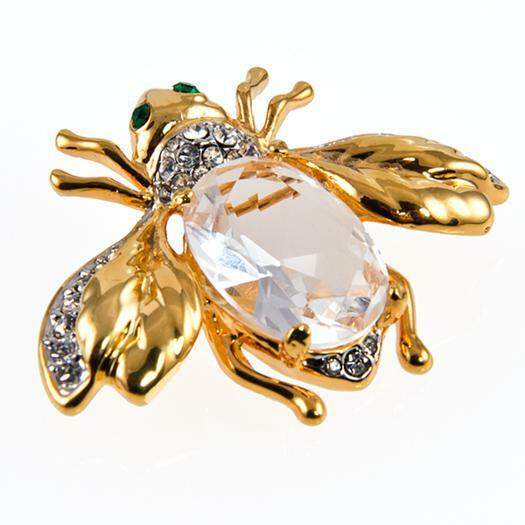 Large Austrian Crystal Bee is accented in a gold finish.